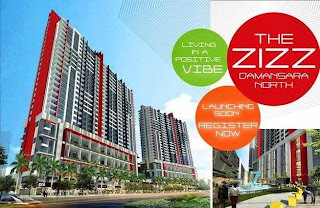 The Zizz @ Damansara North, living in a positive vibe. 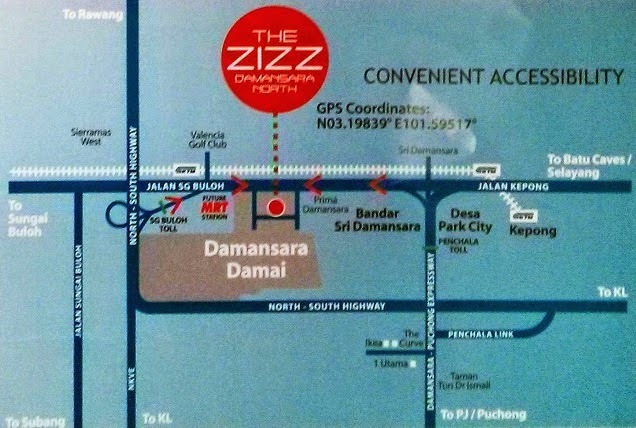 What's more when The Zizz is located off Jalan Sungai Buloh. It is walking distance to the upcoming Damansara Damai MRT Station. 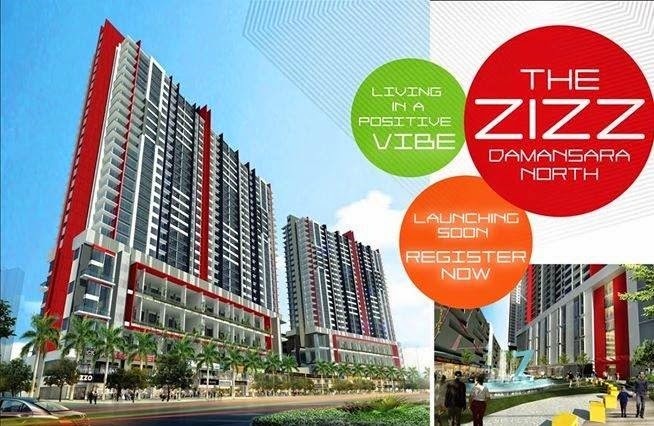 The Zizz comes with 4 zones of sky terraces and duplex apartments with private terrace. Simply means the upper floor of a duplex unit will overlook your own private terrace/garden at the lower floor of the unit. There will be two phases consisting of 4 blocks of service apartments - Block A 316 units, Block B 316 units, Block C 365 units and Block D 492 units. Integrating below the building will be 56 units of 2-storey boutique shops and retail shop offices. See how they hand over Amara Service Residence at Batu Caves, a lot of issues and VP without water and electricity.